Based in Pennsylvania, the privately held investment and trading outfit has interests across the world in a variety of security markets. 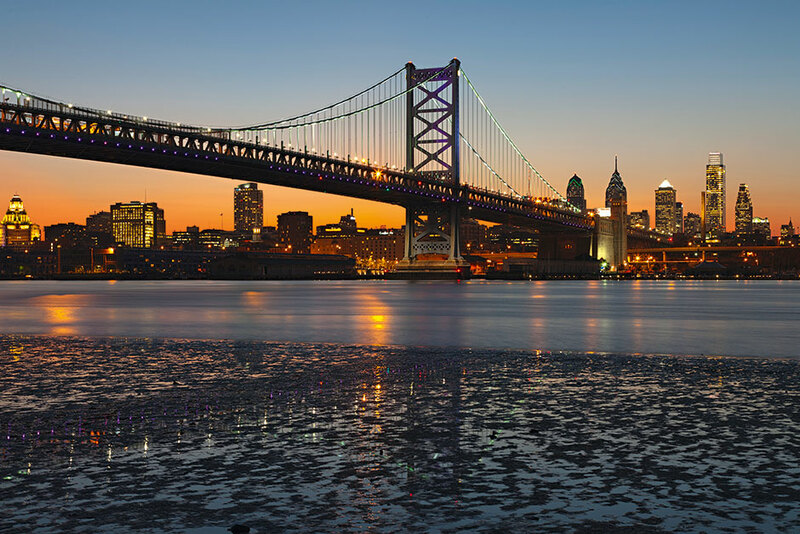 Formed in 1987, Susquehanna International Group now has offices across the US and throughout Europe and China. With a number of affiliates operating in different sectors, the firm offers tailored and specialised brokerage services on different exchanges and platforms. The firm is known for its specialist insights and market intelligence, delivered to clients through platforms designed for ease of use and implementation. The firm’s quantitative trading platform particularly stands out as a market leader among clients.